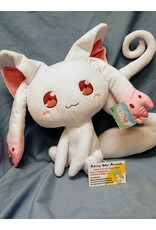 Puella Magi Madoka Magica Kyubey 15.75"
Home / Puella Magi Madoka Magica Kyubey 15.75"
This is a soft and snuggly plush of Kyubey from Puella Magi Madoka Magicka. It is 15.75" tall, with oversized head and super cute features. 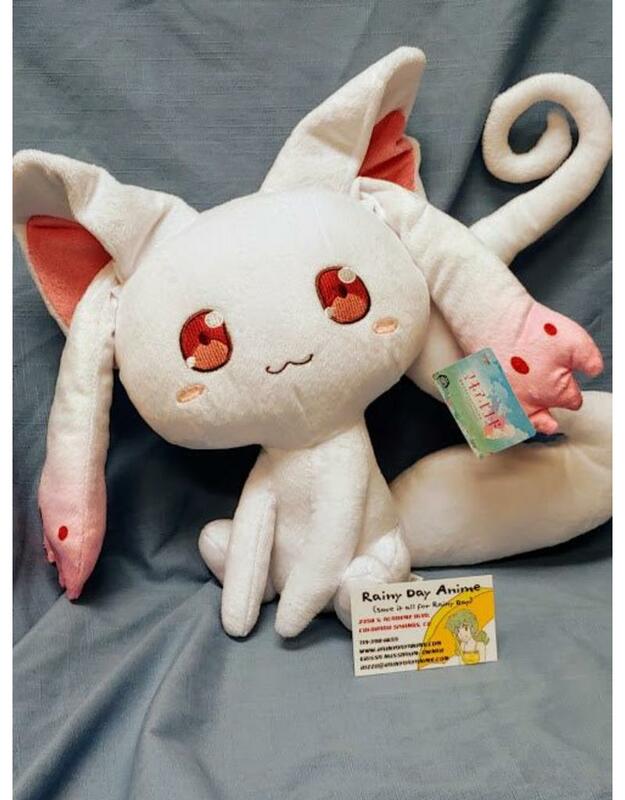 Magical Girl Contract not included. Pictured with a standard 3.5*2 business card for scale.